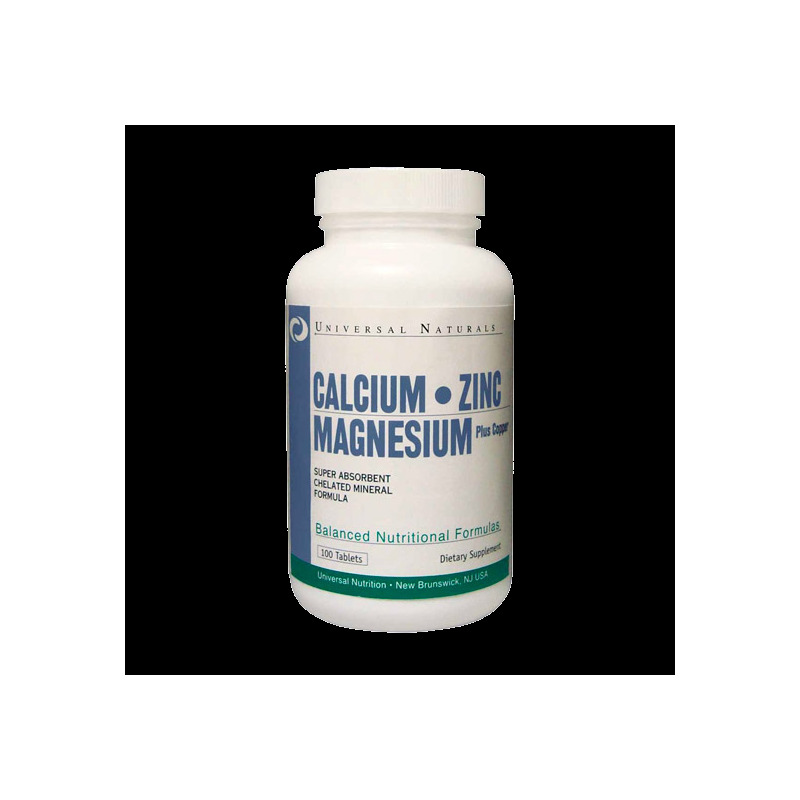 Universal Calcium Zinc Magnesium 100 Tabs-Bone Health! 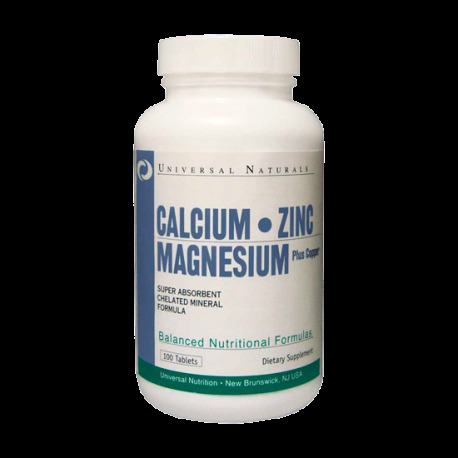 Universal Calcium, Zinc, Magnesium 100 Tabs-Bone Health!  Take 3 tablets daily or as directed by your health care professional.